Creating a PDF file isn't a complicated task. 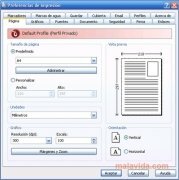 There was a time when only some very specific and extraordinarily expensive software programs offered that possibility, but nowadays it is relatively simple to convert a document to PDF. That's why, in professional environments, programs like novaPDF Server are developed. novaPDF Server, as well as allowing you to create files in this format, offers you some other interesting options. In a business and professional environment, not only is it necessary to create and edit PDF files, it is also essential to obtain exceptionally good results when printing or to be able to edit a file remotely, or even to be able to carry out collaborative work on a document. 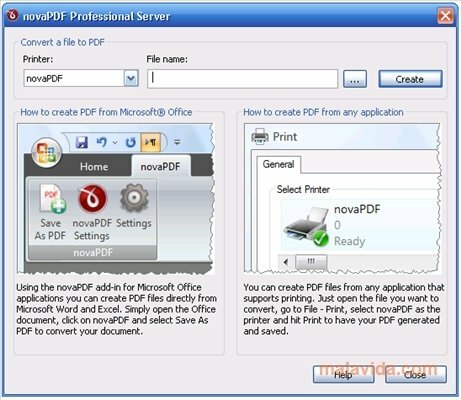 As well as allowing several printing profiles, novaPDF Server is capable of converting the files created differently to be able to optimize working with them. Furthermore, it installs complements on different programs (like the Microsoft Office suite) to make them compatible with the PDF standard. This software is an excellent server that will allow you to launch several instances of novaPDF remotely to be able to work collaboratively with files in this format, as well as being able to be used as a printing server, if necessary. 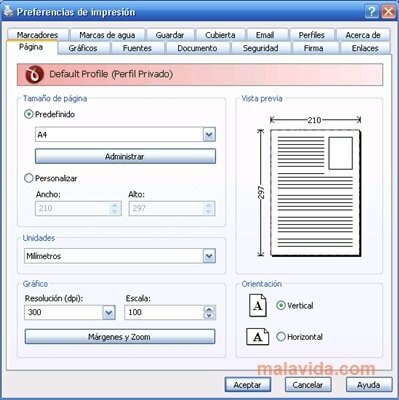 The trial version adds a watermark to the files that are created.